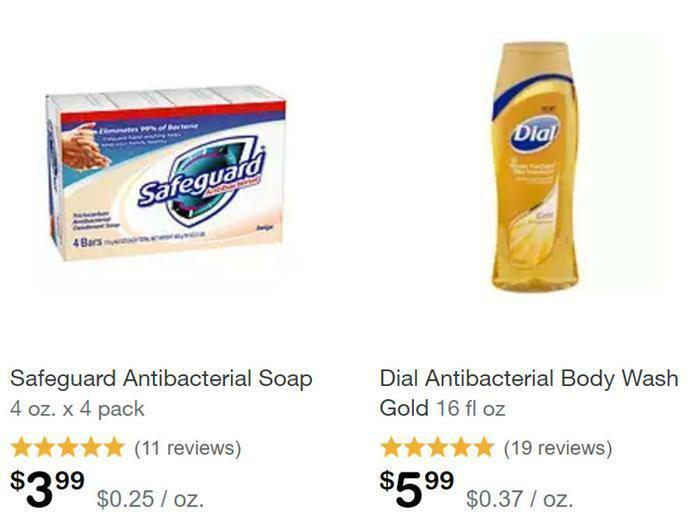 If you're paying more for antimicrobial or antibacterial soaps than other products, more than 200 scientists and medical professionals say you're wasting your money, doing nothing for your health, and harming the environment. “People think antimicrobial hand soaps offer better protection against illness. But generally, antimicrobial soaps perform no better than plain soap and water,” said Barbara Sattler, RN, DrPH, FAAN, environmental health professor at the University of San Francisco. Last fall, the U.S. Food and Drug Administration (FDA) determined that 19 different antimicrobial chemicals, including infamous triclosan and triclocarban, were not effective and should not be marketed for use in over-the-counter consumer wash products. Now, 200 scientists say the FDA’s decision does not go far enough to protect consumers and the environment. While there has been some reduction in the use of triclosan and triclocarban, soap brands are using different additives that may be as bad or even worse. “I was happy that the FDA finally acted to remove these chemicals from soaps. But I was dismayed to discover at my local drugstore that most products now contain substitutes that may be worse,” said Arlene Blum, PhD, Executive Director of Green Science Policy Institute. Antimicrobials are also commonplace in products where you wouldn’t expect them, including paints, exercise mats, flooring, apparel, food storage containers, home textiles, electronics, kitchenware, school supplies, and countertops. “Customers may think added antimicrobials are a way to reduce infections, but in most products there is no evidence that they do,” said Ted Schettler, MD, MPH, Science Director of the Science and Environmental Health Network. “Added antimicrobials are marketed as beneficial in building products from countertops to doorknobs and light switches” said Bill Walsh, President of Healthy Building Network, which recently produced a white paper on antimicrobial building products. “Antimicrobial preservatives are useful in certain products like paints, but we found claims about health benefits to be largely invalid.” Nevertheless, sales of “antimicrobial” performance products are projected to grow.